Platinum Vogue: Beautiful Homes with distinguished Design and Amenities! Platinum Corp is one of the leading real estate developers in Mumbai which are known for their exquisite properties at the best prices. Outstanding designs, top-quality services, best interiors constructions, and impeccable facilities are the company’s trademarks. Platinum Vogue is a luxury project with superior quality like no one has seen ever before. Exceptional facilities and amenities make Platinum corp the best when it comes to selling the best houses to the home buyers. The impeccable homes are fashion inspired and are meant for those looking for an elevated lifestyle. 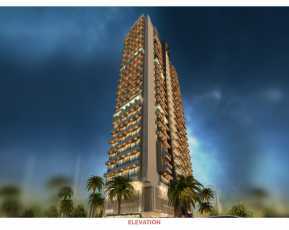 Located in Andheri, Platinum Vogue is well-connected to surrounding areas. All the necessities which a home buyer will look are within easy reach. The luxurious apartments are affordably priced. Platinum Vogue price is available upon request. 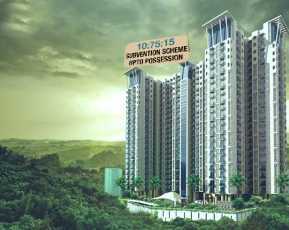 Platinum Vogue gives you the luxurious and stylish residential apartments in Andheri Mumbai with all possibilities. A home buyer can purchase 2 BHK and 3 BHK flats according to their needs. Each apartment is constructed with good-spacing so comfort inside the home will be very high. The layouts of the homes are well planned and structured to allow ample sunlight and fresh air inside. 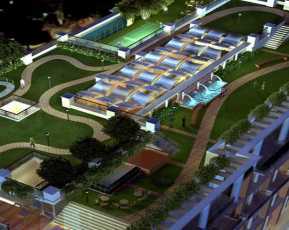 The complex has a multipurpose court, VIP guest lounge with bar, salad & juice cafe. The complex has a spectacular entrance lobby, lavish parking space, an on-call butler and chauffeur. The complex has an Organic Mart. There is a personalized fashion studio, terrace lounge & bar which have multiplayer games where you can enjoy with your family. The complex has a net cricket pitch, 24 X 7 security solutions with phone synchronized app for CCTV. The fashionable complex has extravagant sky recreations with sky bridges. The homes are truly unique. Platinum Vogue is filled with a number of facilities for every home buyer. There is 24*7 security services are offered to the people living in the area by the management so no need to worry about trespassers. To keep you fit and healthy there are designated walking areas and jogging tracks. There is a gym to work out, and swimming pools are available inside the residential apartment. A separate play area is allocated for the kids’ in the complex. Power and water supply is the most required thing in living areas, and here in Platinum Vogue, home buyers will get non-stop power supply and water system for their daily needs with power backup systems and excellent water supply unit in hand. 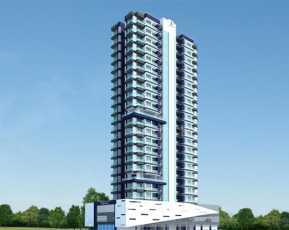 The residential project is one of the best property in Mumbai. Things like power supply, car parking, water supply, good living area, are a big concern for every home buyer, but with the help of Platinum Vogue, you can get the luxurious homes at the best prices. 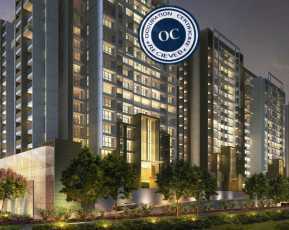 Book your home today and enjoy a luxurious and fashionable lifestyle at Platinum Vogue, Mumbai!